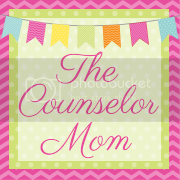 Lately my preschooler has been fighting going to bed and taking naps. Sigh. If they only knew how great sleep was, right? Kids fight sleep and yet have no idea how much we would LOVE to take naps and go to bed early. 1) If you have a young child, make sure they understand what it is you are trying to get them to do. If it's sleep: "Megan, I know you really don't want to go to sleep and rest, but rest is important for us to grow and get bigger!" And explain what it means to rest. In our house, our daughter knows that rest time means she has to stay in her bed, and only call for us if she needs to go to the bathroom, or is sick and uses her quiet voice when reading a book in bed. Or if it's picking up toys, make sure it's realistic such as you giving them 10 items to pick up off the floor and put in a bin. Young children can't be expected to, "pick up all of your toys and put them back where they belong." Give them a few items and tell them where they need to go. It also helps to sing a 'clean-up' song. 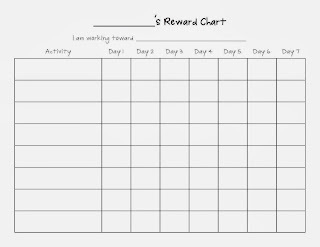 2) Explain to them what a reward chart is: "Megan, since you have not been wanting to pick up your toys before bedtime, we are going to make a chart to help. Each time you pick up the toys and put them back where they belong, then you will get a sticker on the chart!! If you get (4) stickers, then you get to pick out a prize." 3) Prizes. This can get tricky. We encourage prizes to be non-food related, so as not to associate food with rewards. Prizes can be anything from picking out something from the Dollar Bins at Target or Dollar Tree, or giving a sticker sheet to even the 5$ bin at some stores (there is a 5$ bin at Target in the princess toy aisle). Or if they are older, you can give them a bigger prize for a month's worth of stickers. Another idea is to have a treasure box, and put little dollar store items in it, then once they accumulate 'x' amount of stickers, they can pick something out of the treasure box! If you are not wanting to give material objects, then you can think of other rewards such as 30 minutes of finger painting, or some sort of art activity that is reserved for special times. You can also give the reward of watching their favorite movie (if you don't let them do that all the time that is :). 4) Make the chart! Here is the fun part. You can design your own chart, or you can order one online (see below). With young children, start with 4 days since to them 4 days is like a month to adults. 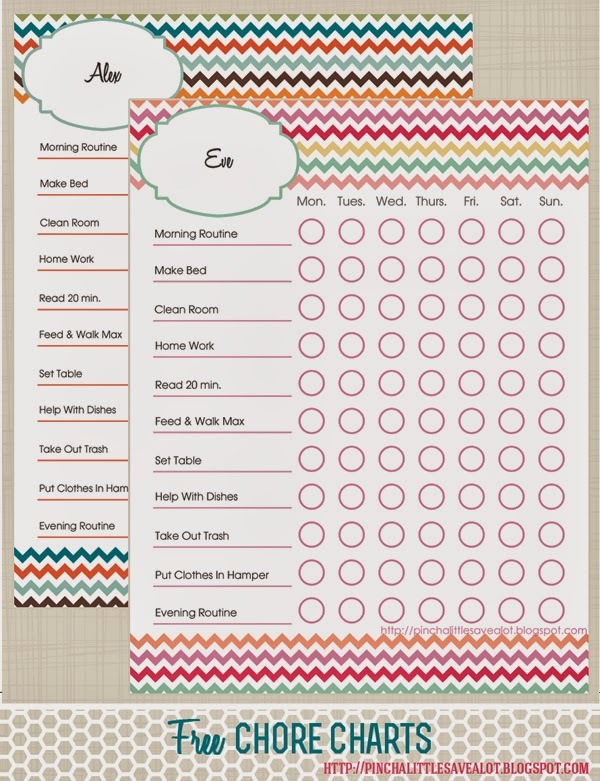 If you are making one, make sure to draw out the chart with the days and a space for the picture of what it is they are needing to do. Get some star stickers or use whatever their favorite stickers are and once they complete the task, have them put their own stickers in the right square to help motivate them and empower their choice in doing what was asked of them. You can also post a picture of the reward they are working for at the top of the page, so they can be more motivated to follow through. See, not so hard huh? 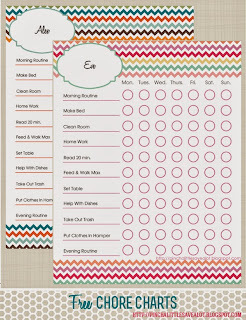 You can add as many goals are just have one on your chart, depending on what you are wanting to accomplish. 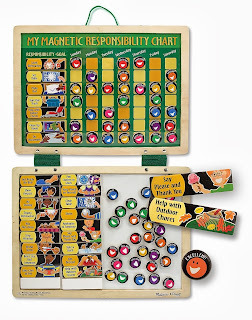 Kenson Kids - "I Can Do It" Reward and Responsibility Chart Made in the USA, (19.99$) has 20 pictures of chores/behaviors you can stick on and comes with the stars. It even has the 'go to bed and stay in bed' picture! The Melissa & Doug Deluxe Magnetic Responsibility Chart (19.99 on Amazon), comes with 90 magnets and pictures with behaviors and rewards such as 'get ready for bed', and 'say please and thank you'. Or this cute one! Click on the link and then download it. 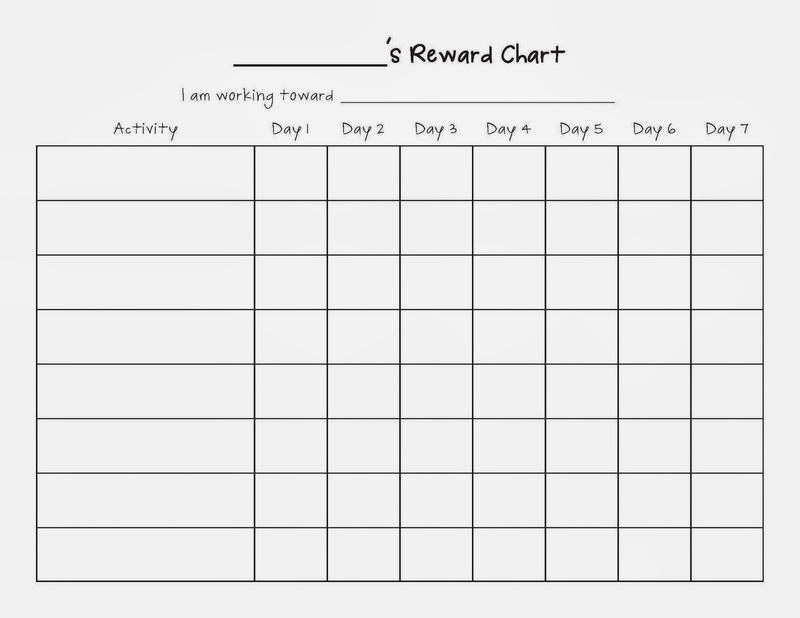 How about you, do you have great reward chart ideas that have worked in your home?